Castle Rock is a town in Colorado. As of the 2000 census, its population was 20,224. 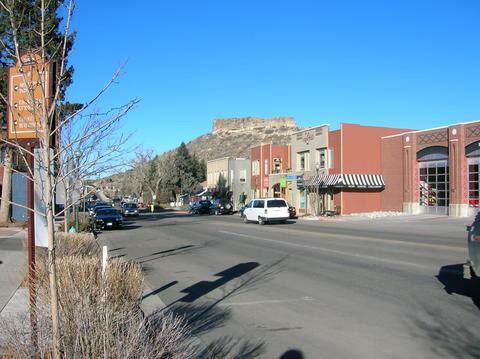 The town is named after Castle Rock, a small prominent butte, which is immediately to the North of the town.